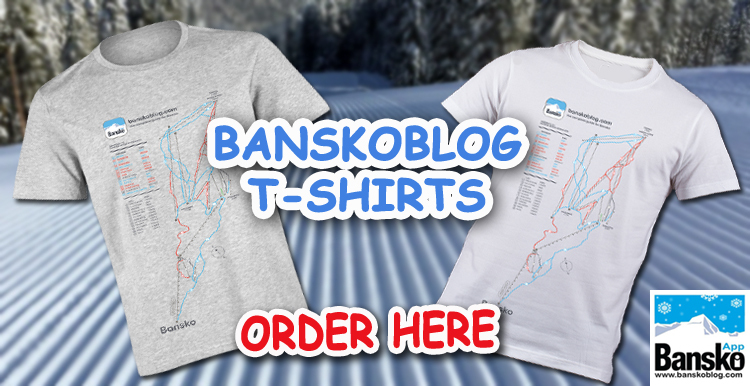 The Bansko Mountain Rescue Emergency Number is 00359 88 1474. If in doubt, dial 112. There will always be an English speaker on the line. There is Emergency assistance at Bunderishka Poliana lower side entrance underneath the gondola lift. But best to get assistance on the mountain. You lift pass covers you to be taken off the mountain in the event of an emergency “on piste”. There is no local helicopter rescue. The medical team in the gondola lift can cope with many non too serious injuries. Be aware they will charge for consumables and X rays. They are generally considered competent. All dental services and some medical services must be paid in cash to the doctors or clinics. To claim the cost of treatment from your insurance company you must ensure that you receive all the necessary receipts, bills and invoices that describe the cost and the service. Always inform your insurance company as soon as you can following an injury. Be diligent in following their instructions. Razlog hospital will seem very basic by Western European standards. It is around average for Bulgaria. There are many private hospitals in Sofia, such as City Clinic. Take advice in case of serious injury as you may be best returning to your country of origin for any major treatment. Try to go skiing with a full battery charge and learn how to give your coordinates from google maps. 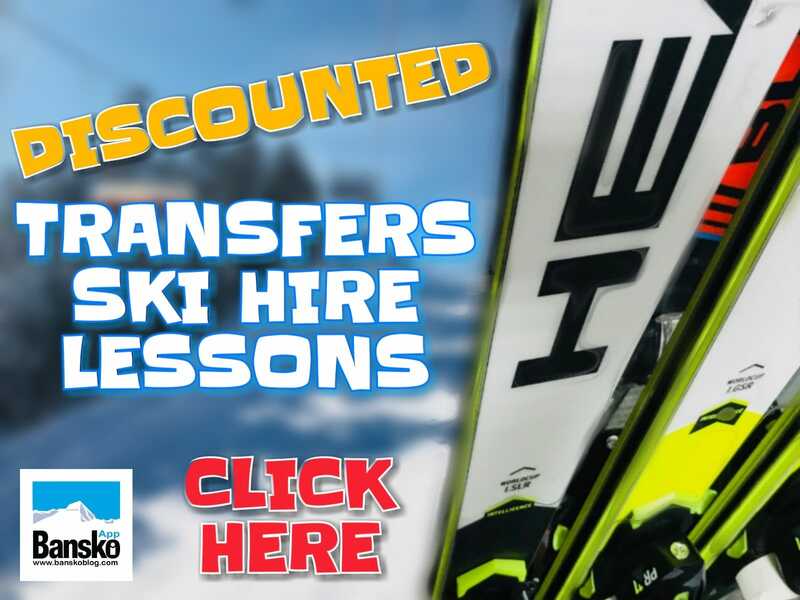 But most of all, avoid the need for emergency rescue and follow some basic tips on ski safety. If you don’t have your own helmet or don’t want to track with on, then you can hire a helmet on the booking form here on banskoblog.com. 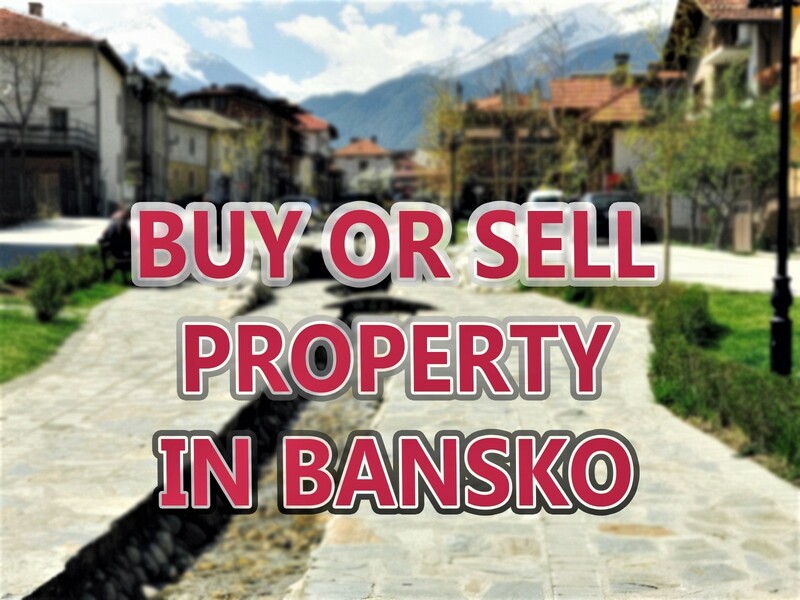 Be sure to read the other posts in my What The FAQ series of Bansko tips.